The right vendor implementation process ensures a solid background check program. So you've decided to start performing background checks on your candidates. First of all, congratulations! 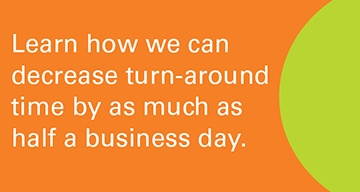 You're making a great choice for your business. A background check helps ensure you onboard top-tier employees, keep your company and current staff safe and avoid hiring-related legal issues. If you've started looking into the actual process of completing a background check, however, you may have noticed there's a lot of information to shuffle through. It's best to let a verified third-party vendor handle all the details to make sure your business is not only compliant but utilizes best practices. Of course, with any new vendor comes the implementation process. 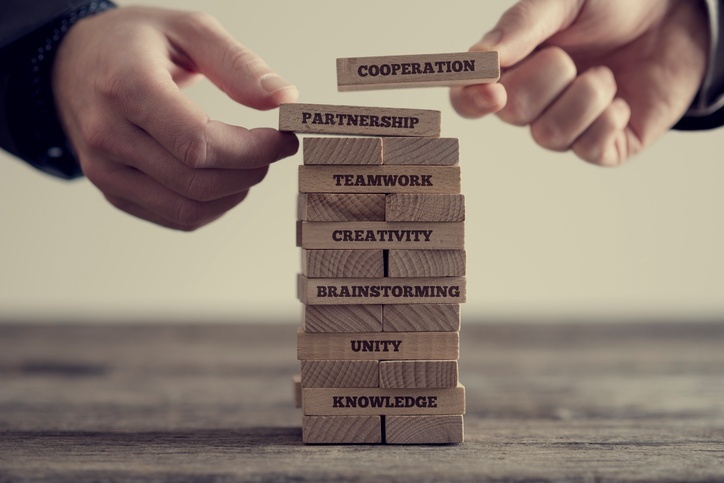 If done successfully, this stage sets the tone for a successful partnership throughout the years. Human beings naturally resist change, and employees are notorious for being reluctant to try new processes - even if those methods are better than the old way. In fact, sometimes staff members who aren't even affected by the changes are compelled to put in their two cent's worth. 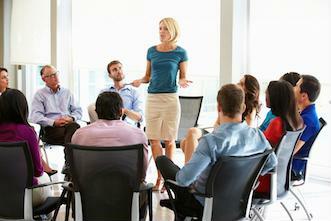 Even if your entire staff is completely on board with the new methods - lucky you! - some may forget and fall back into old processes out of habit. The key to making any company change work, according to the Harvard Business Review, is to ensure the new strategy is easier than the old one. People like working efficiently, so they'll always choose the method that saves time and mental energy over the one that doesn't. If performing a background check is overly complicated, your staff will start to skip vital steps or avoid the process entirely. This could get your entire business in trouble with the law. To ensure your employees don't make this critical mistake, partner with a vendor that understands their complaints and will make the transition as frictionless as possible. For example, best practice benefits like applicant tracking system integration allow your staff to keep working in the programs they're familiar with instead of having to switch back and forth between new and old. Become frustrated by implementation delays and grow more resistant to change. Revert to old habits if they don't know what's going on. Furthermore, it's best to work closely with your vendor when creating your implementation plan. Tell them what goals you have, let them know what you need from them during the process and listen as they describe any compliance issues. Hiring law is complex and varies from state to state, and there are only certain things you can do with the information found in a background check. A qualified vendor will tell you these limitations beforehand so you don't get in legal trouble. We're also accredited by the National Association of Professional Background Screeners, meaning we adhere to all industry best practices. One clause of accreditation is that we properly train all people involved on the important matters surrounding background checks, including confidentiality, security and legal compliance. Our duty is to make sure your business is compliant in the eyes of the law and makes the best hiring decisions it can.To avoid any pitfalls, either with the law or your employees, use a vendor with a track record of detailed planning and implementation. 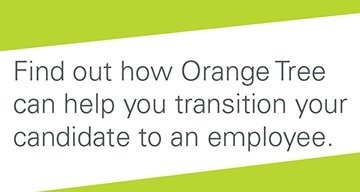 Choose a company like Orange Tree - we've never missed a launch date! 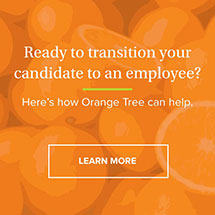 As an NAPBS-accredited service with years of successful implementations under our belt, Orange Tree knows what it takes to help you launch a successful background screening program. We value our partners and are constantly improving our processes and services to make life easier for you. With us, you can create a background check program that your staff can easily adapt to - one that's simple, satisfies candidates and helps you find the right hire every time.